Over 1,000 people are estimated to have been killed and thousands more have been injured and displaced after Cyclone Idai hit the areas of Beira City, Sofala Province, in central Mozambique. 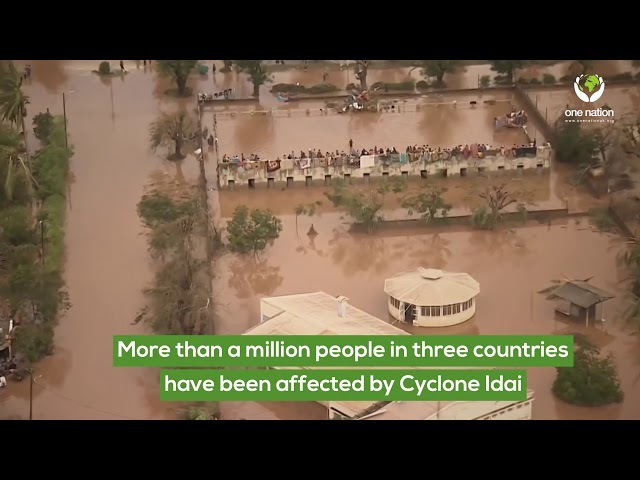 An estimated 500,000 people have lost their homes due to cyclone Idai hitting many areas of Mozambique. Over 700 people have been killed which is expected to rise to over a thousand, survivors and the injured have been displaced after the cyclone destroyed thousands of homes. People are living in makeshift shelters with little or no food and limited access to clean water, conditions are truly heart-breaking. 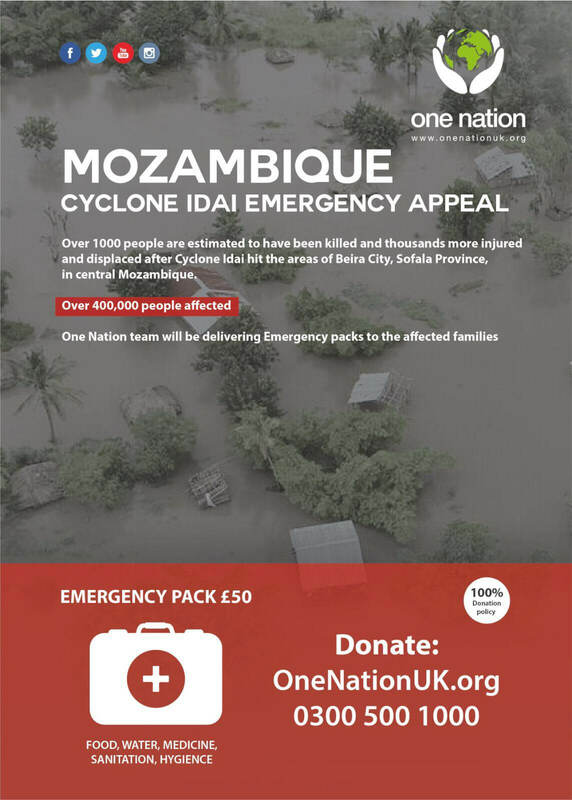 One Nation responded swiftly to the crisis caused by Cyclone Idai in Mozambique. Our team landed in Beira a week ago and have begun the distribution of essential emergency aid to those affected. Alhumdulillah the one nation UK team visited Beira today and delivered emergency food aid to the affected families. 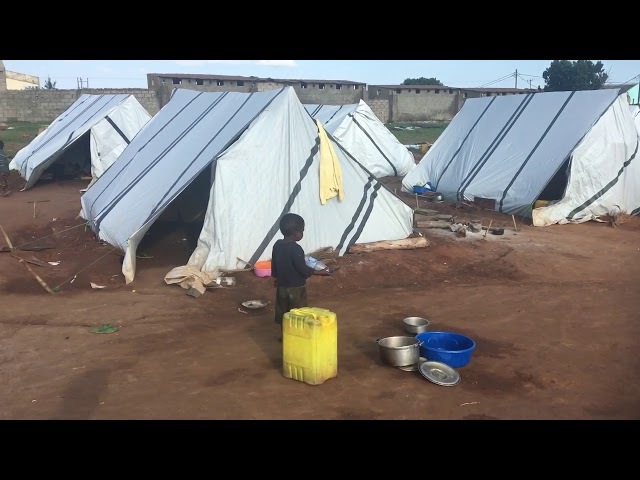 As you may know, Beira city was the most affected region from Cyclone Idai and as the water recedes, these people are just trying to rebuild there lives again. Alhumdulillah the one nation UK team has arrived in Mozambique and have distributed aid to the families that have lost there homes. Thousands of families are living in makeshift shelters or living in fields and are in desperate need of our support. The conditions that these families are living in is truly heartbreaking 💔. Our team will continue to assess the situation on the ground and will provide regular updates. Over 1000 people are estimated to have been killed and thousands more have been injured and displaced after Cyclone Idai hit the areas of Beira City, Sofala Province, in central Mozambique. One Nation will be delivering Emergency packs to the affected families. 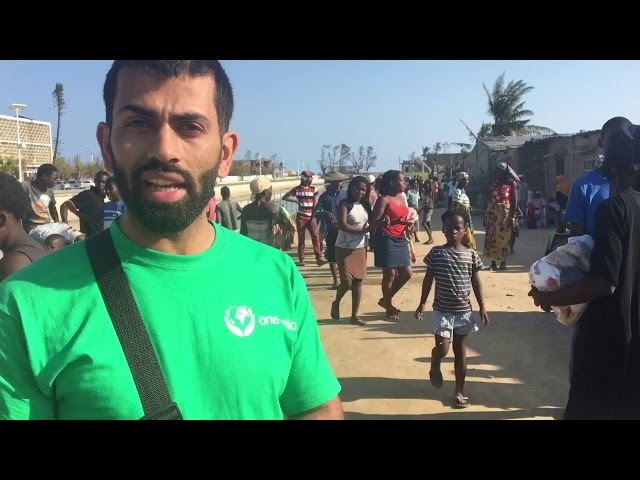 Our team travelled to Buzi, Mozambique which was one of the worst affected areas from Cyclone Idai. We faced many obstacles in the way. A main road was destroyed, a bridge was partially damaged and the dirt roads were flooded. 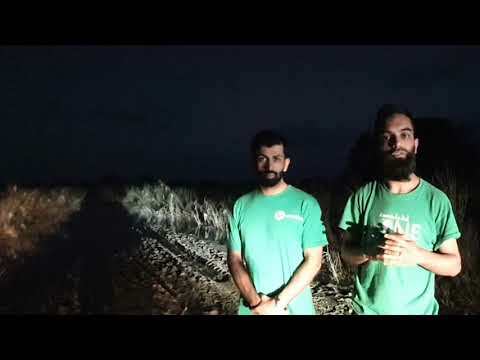 Alhumdulillah this video shows how one nation try our best always to reach those in need.